My project for the Book Review is a mini appliqué quilt, that I am calling “Hothouse Orchids”. This is my first all over appliqué quilt, and I am learning a lot while I try out this new method. I am hoping to post a finish tomorrow, so stay tuned for the finish + giveaway. I will say the book I am posting about is a new favorite!!! Love it!! For now, I am linking up with Lee over @ Freshly Pieced for WiP Wednesday (see right hand side menu for button/link). This entry was posted in Uncategorized and tagged applique, Book review, quilting, WiP Wednesday, Work in progress on January 15, 2014 by mlwilkie. Loving the fabric choices soooo much. Looks to be a fun and adventurous process. The color are wonderfully bold!!!! 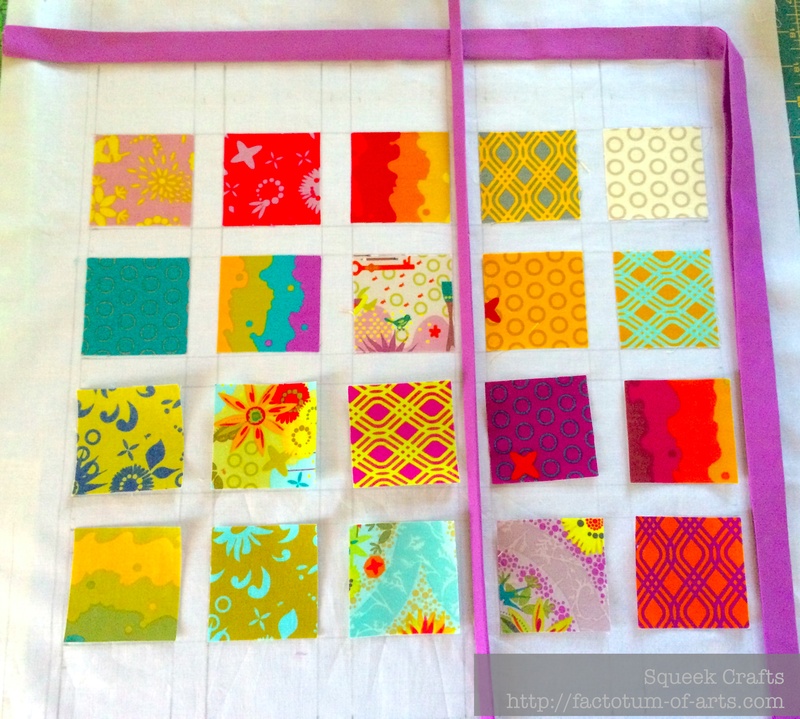 this is getting pinned the second you post the finish – loving your colors and placement SO much already! can’t wait to see it complete! You have such a fantastic eye for color! Always impressive!